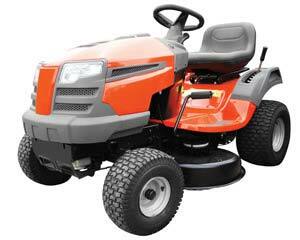 Have you heard about Triad Leasing's Lawn Mower Lease Program? 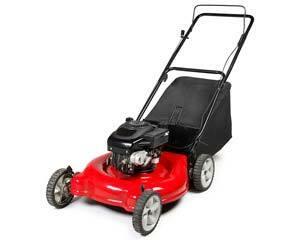 We stock quality lawn mowers for your lawn maintenance needs. Get your mowing done quickly. Find the riding lawn mower or push lawn mower to make your lawn care easier, including rent to own lawn mowers, rent to own riding lawn mowers, and lawn tractors. Visit Triad Leasing today to check out our lawn mower brands. Enjoy all the benefits of Triad Leasing's three easy payment options. Ask your local store about local pre-leased lawn mower deals and lawn mower sale. 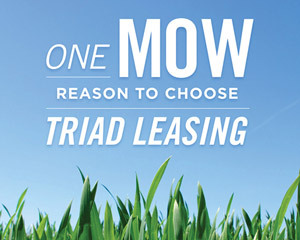 "Just One Mow Reason To Choose Triad Leasing"